Location: Highway 97; approximately 88 miles north of Cache Creek and 44 miles south of Williams Lake. Population: 800. 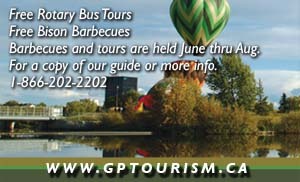 Visitor Information: southcaribootourism.ca. Lac La Hache is the name of a small friendly community, picturesque 12-mile long lake and a Provincial Park located in an area that is noted for its fine recreational opportunities. Swimming and all water sports are extremely popular. 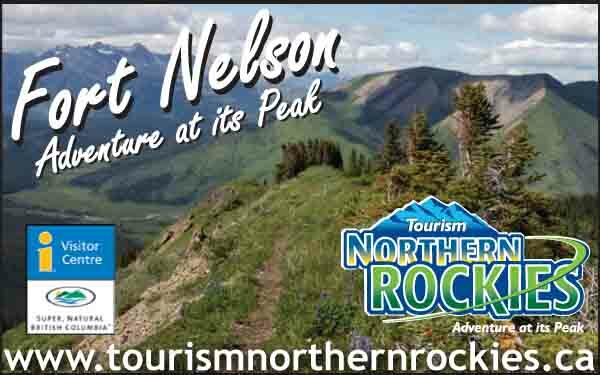 The lake is surrounded by holiday resorts, hotels and motels, B&Bs, guest ranches, youth camps, provincial and private campgrounds. Horseback riding and guided hunting trips are available through guest ranches and Mt. Timothy Ski Hill is nearby. Browse the museum for interesting mementos of the past, outfit yourself in the latest riding duds in a western specialty store or visit the numerous stores for rare treasures.